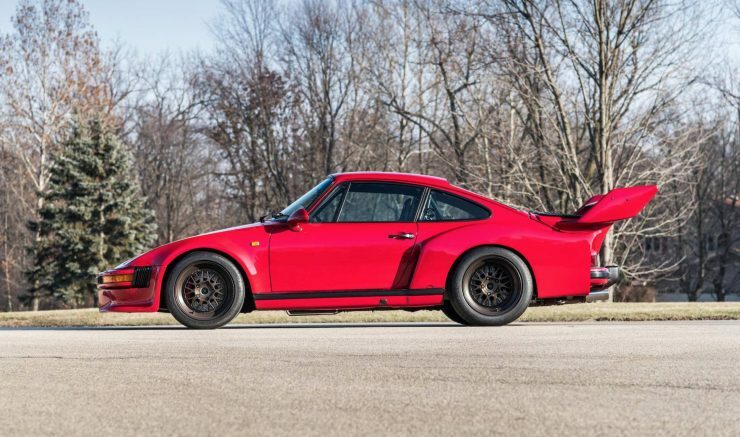 The one-of-one “RUF RSR” as it’s become known over the past 30+ years was lauded in the book The World’s Fastest Cars in 1989. Since that time the horsepower has been increased from 400 bhp to over 700 bhp thanks to an ever increasing series of upgrades that, we hope, will continue far into the future. 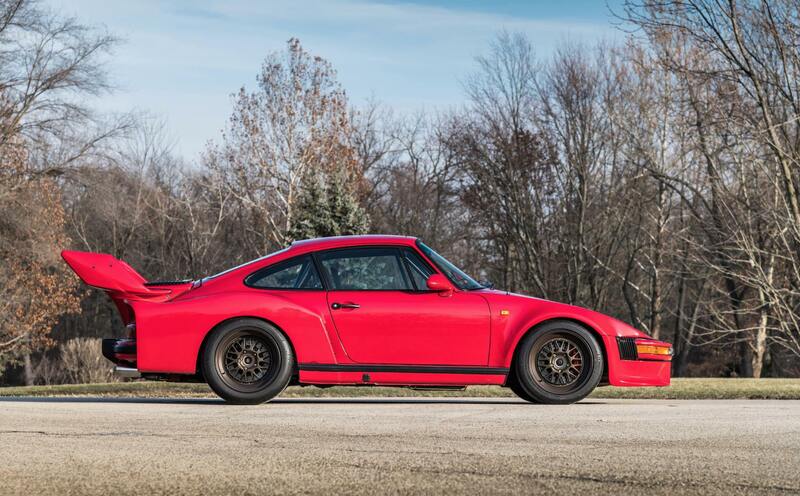 The car started life as a regular 1984 Porsche 911 Carrera delivered new from a dealer in Elk Grove Village, Illinois. 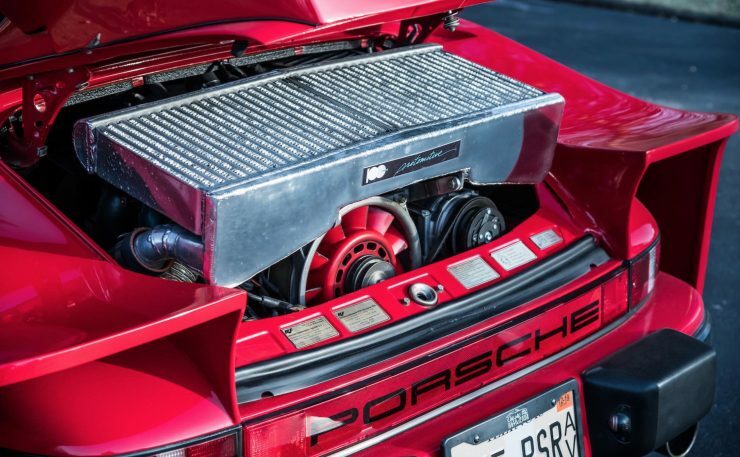 The new owner immediately decided the car needed more power, so he gave Tore Johnson a call – the American RUF importer and builder in California, to upgrade this new Carrera 3.2 to RUF BTR specification. For the uninitiated, RUF is a German automaker and tuning company that has been focussed on Porsche vehicles since the 1970s. The cars rebuilt by RUF are classed as entirely unique vehicles due to the amount of work and bespoke parts that go into them, they have RUF VIN plates and the company is classed as an automaker by the German government. 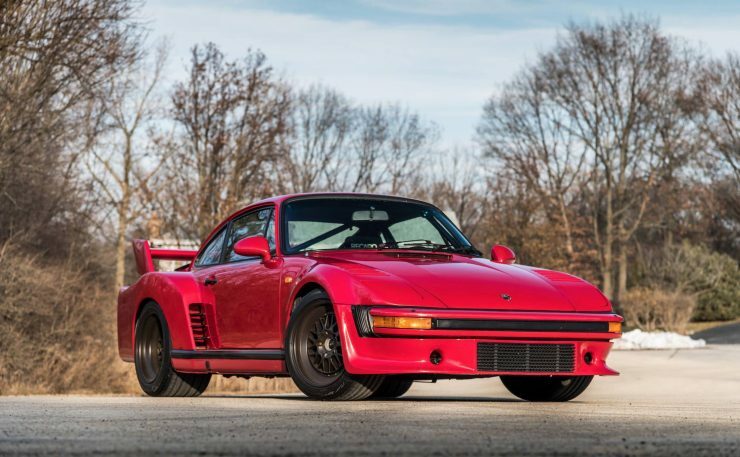 In the 1980s RUF really came into its own, the fastest production car in the world in 1987 was the RUF CTR, it achieved a top speed of 211 mph. 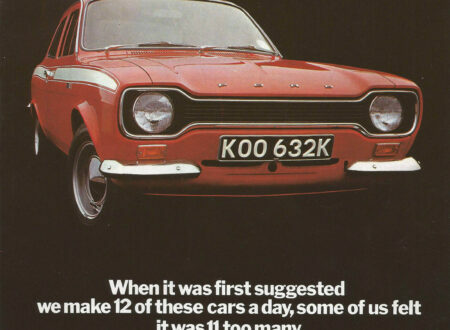 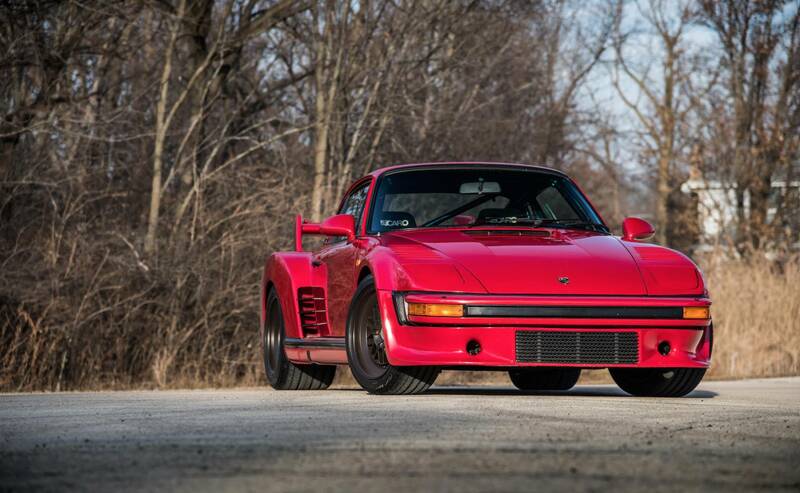 A year later in 1988 a further modified version managed a top speed of 213 mph. 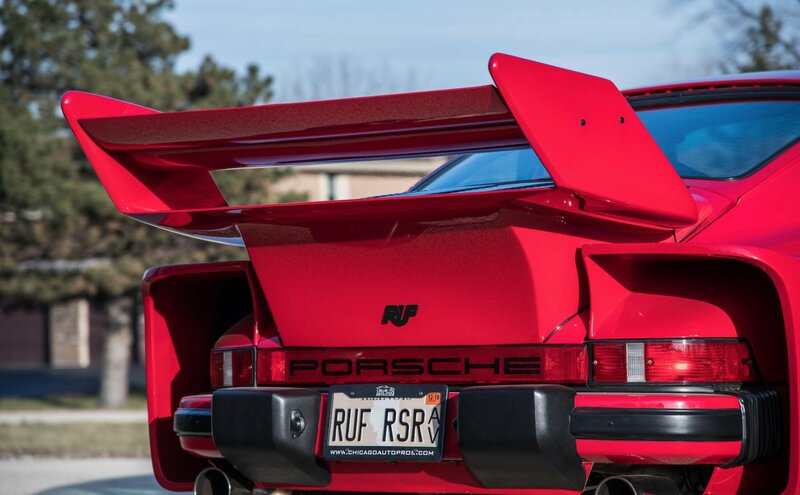 In 2019 RUF is still going strong, and you can order yourself a brand new one today – if you have the wallet for it. 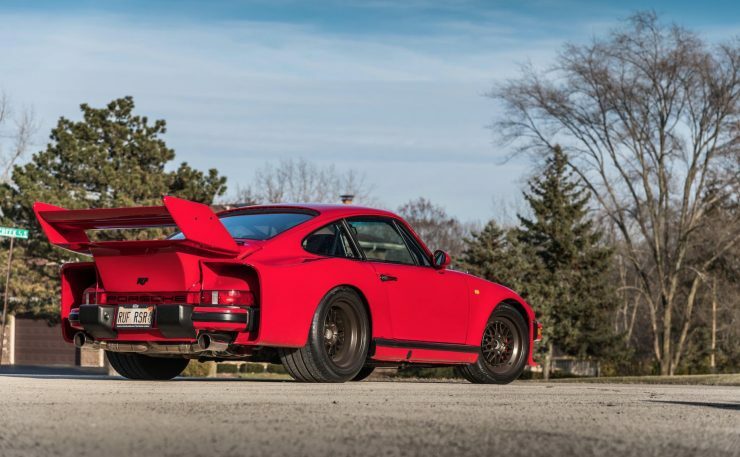 The car had started life as an ’84 911 Carrera which had received RUF upgrades to BTR specification. These upgrades included an engine displacement increase to 3.4 litres, a conversion to twin spark plug ignition, the installation of a turbocharger, a quad pipe exhaust, a RUF 5-speed manual transmission, Recaro leather seats, RUF instrument clusters and steering wheel, Simpson race harness, and RUF 5-spoke 17-inch alloy wheels on all four corners. 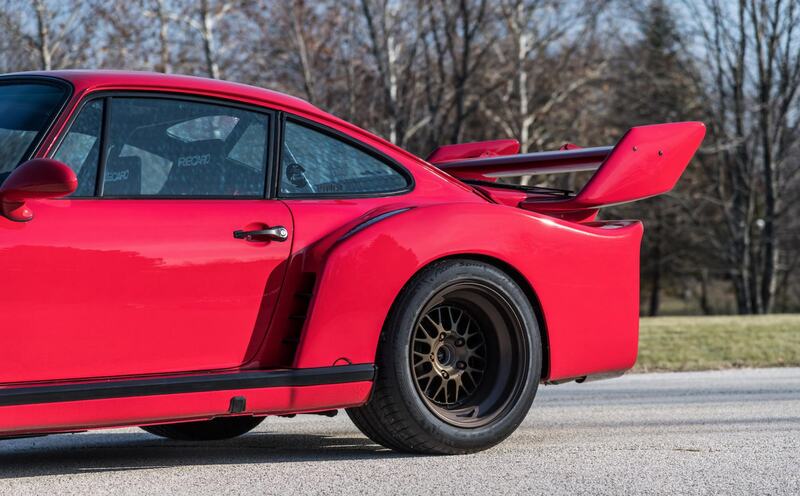 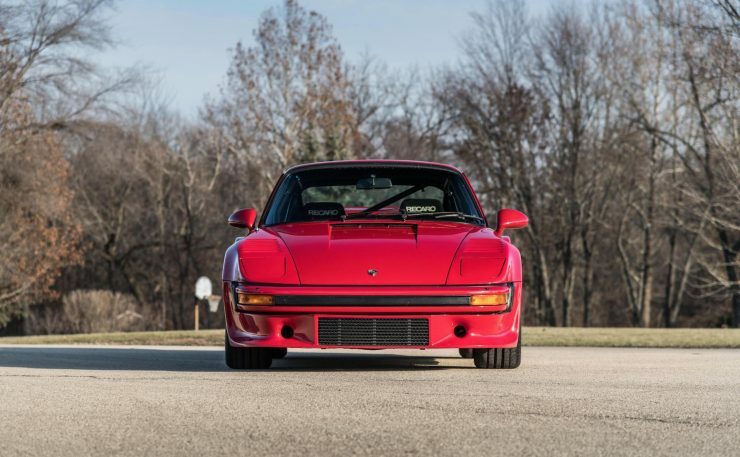 The well-heeled owner didn’t stop the upgrades here, he next sent the car to Alan Johnson Racing in San Diego, a team well-known for their racing and competition focussed Porsches. 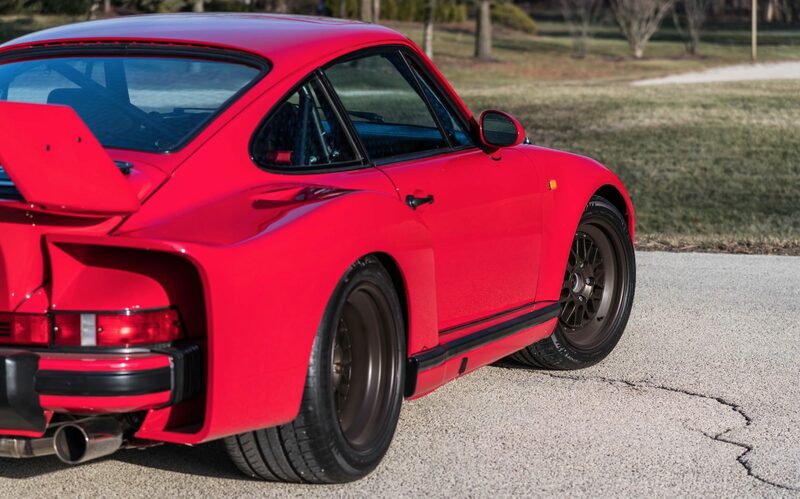 Incredibly, the team at Alan Johnson Racing crafted an aluminium alloy body for the BTR inspired by the Porsche 935. 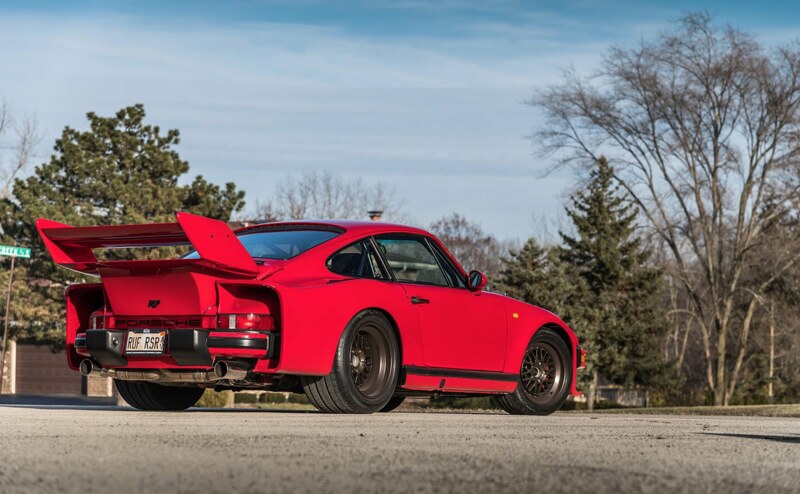 The car then completed approximately 2,000 miles of use in Illinois and Wisconsin showing at events and taking part in track days. 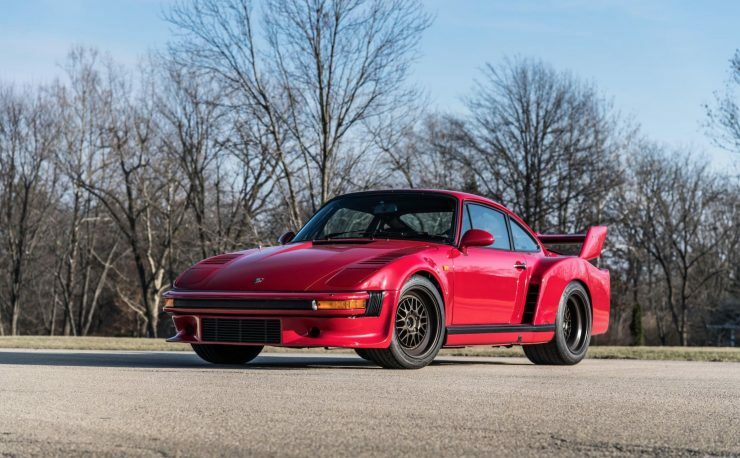 Interestingly the owner would become the US distributor for RUF parts and components in the late 1980s, this direct access to RUF engineering meant that the owner was able to order one of the company’s new 3.5 litre high-output motors. 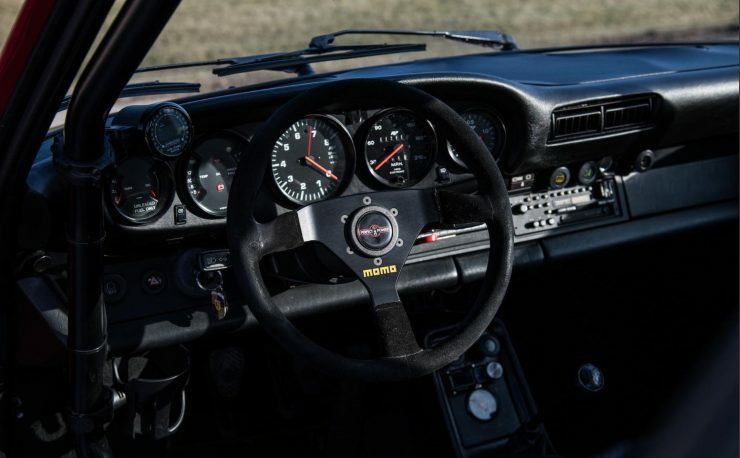 Sadly the engine proved a little too highly strung and it blew on the first track outing – this resulted in the car being mothballed (along with its original engine) for over 20 years. 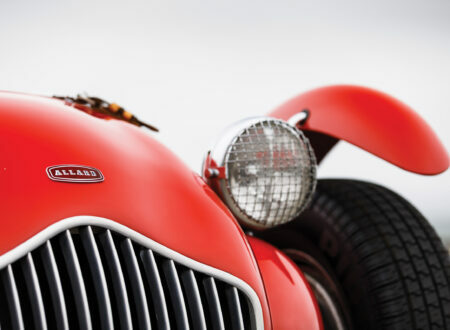 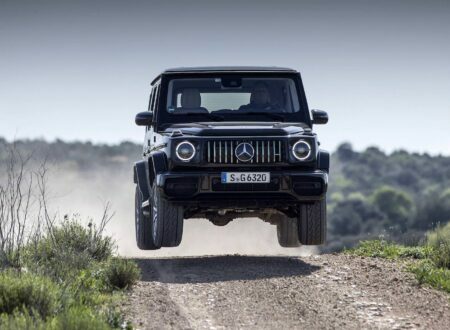 In 2015 the car was bought by the current owner, who was keen to continue the car’s development well into the 21st century. The original engine has been preserved, but it’s not currently in the car, instead the team at Perfect Power fitted a bespoke twin-turbo 3.8 litre engine mated to RUF’s later 6-speed transmission. 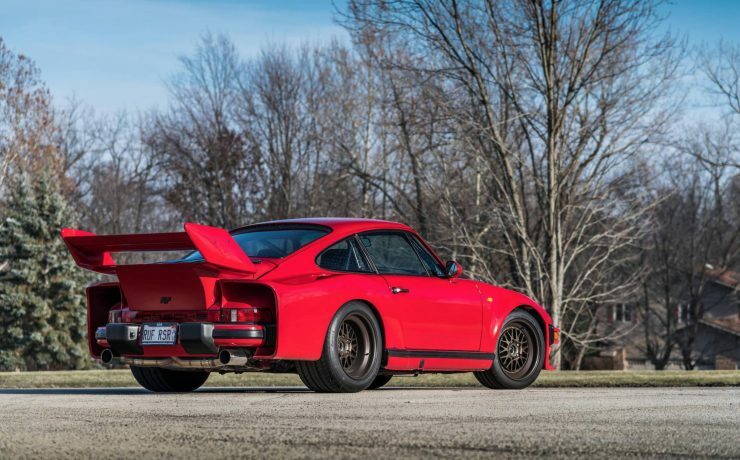 In its current configuration the car is producing over 700 bhp and it’s covered less than 10,000 miles since it arrived new in 1984. 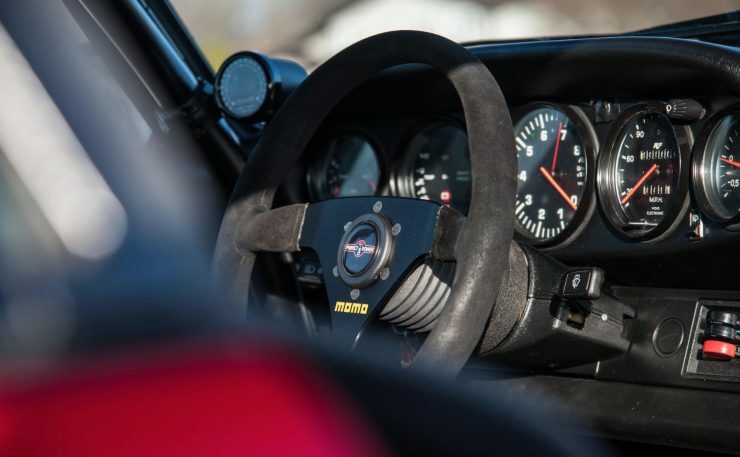 The interior now features Recaro seats, a roll cage, a Momo steering wheel, and all the original RUF instrumentation. 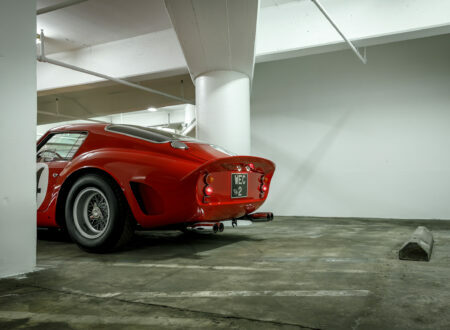 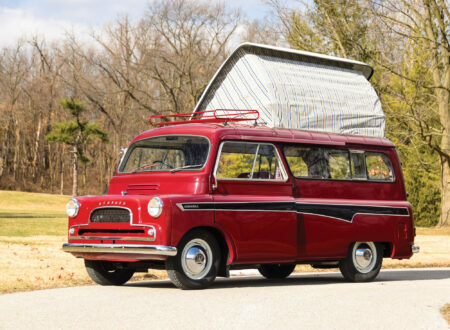 It’s due to be auctioned by Bonhams on the 7th of March, the estimated hammer price is between $175,000 and $225,000 USD and you can click here if you’d like to read more or register to bid.